The Market is strong and now is a great time to market and sell your home for top dollar! 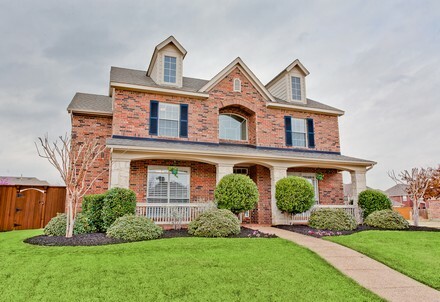 Castle Hills Home, Immaculate! SOLD by Kathy Gibson! KathyGibsonTBD.com offers powerful real estate tools for people looking to sell or buy Dallas, TX real estate. This real estate website allows you to search the MLS for homes for sale, access real estate and community information and learn about home sale trends in: Dallas, TX. From luxury condos to the ultimate estates, you’ll find it all here.